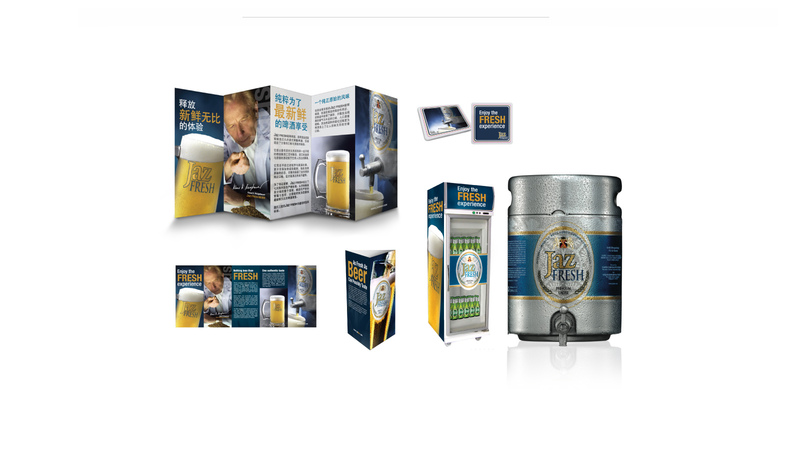 After our experience with Jaz, we knew introducing a fresh new beer into the Malaysian market was not an easy task, especially when competing with more prominent and familiar players in the market. 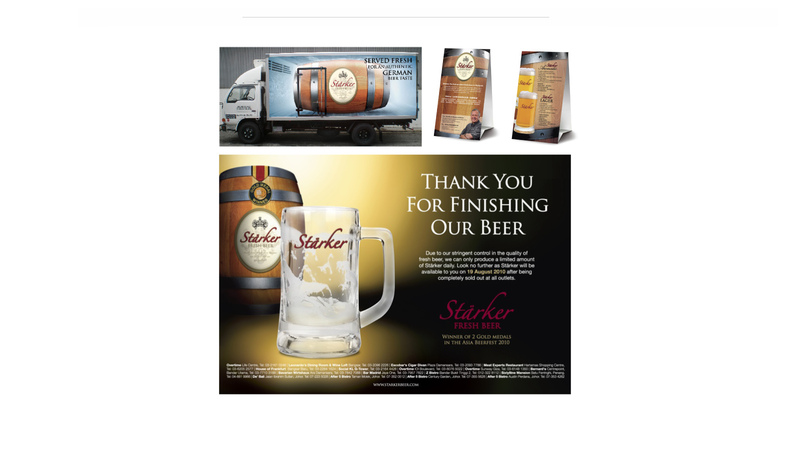 However, we realised we had a strong product – a German Inspired Lager. We knew Malaysians would be enthusiastic about trying fresh beer out of a wooden barrel, basically a throwback to traditional German beer making. So we started at the drawing board with Starker, which at that time had not been coined yet. 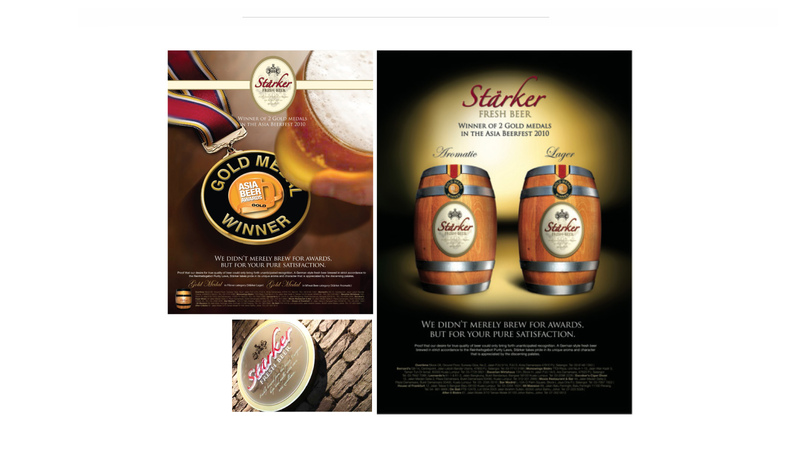 We developed an entire brand strategy, which included the name, look and feel, as well as the logo and overall positioning for the beer. 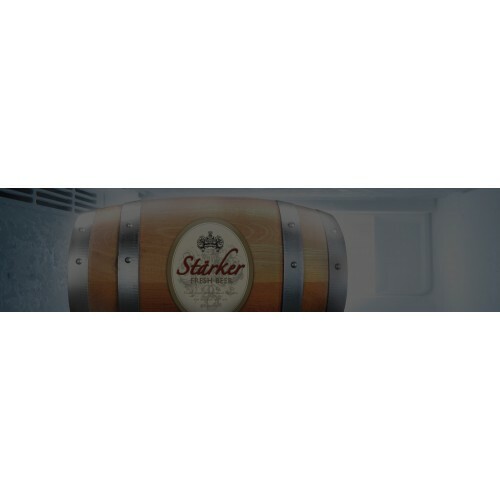 After much deliberation, we chose to label the beer ‘Starker’, which meant ‘strong’ to complement our German Inspired Lager. 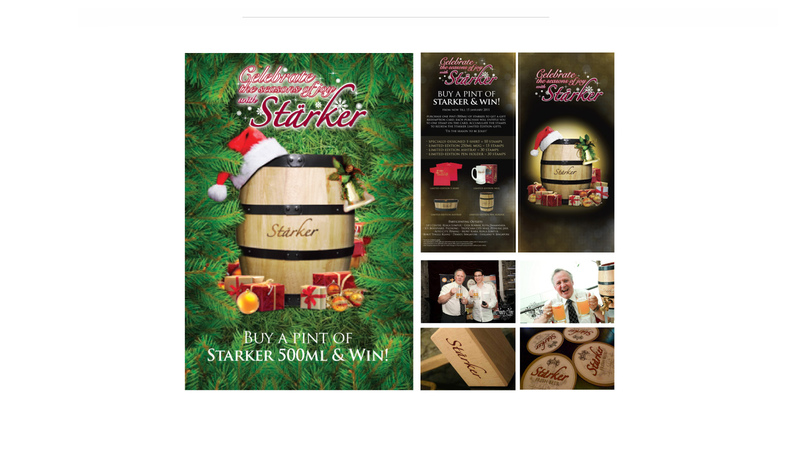 Since its launch, Starker has become a renowned name amongst beer enthusiasts and have also won numerous awards in both Malaysia and Singapore.